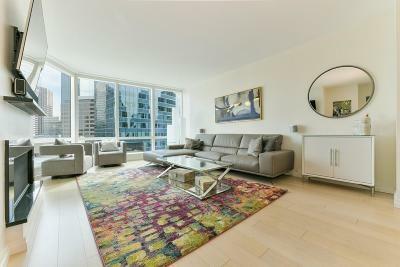 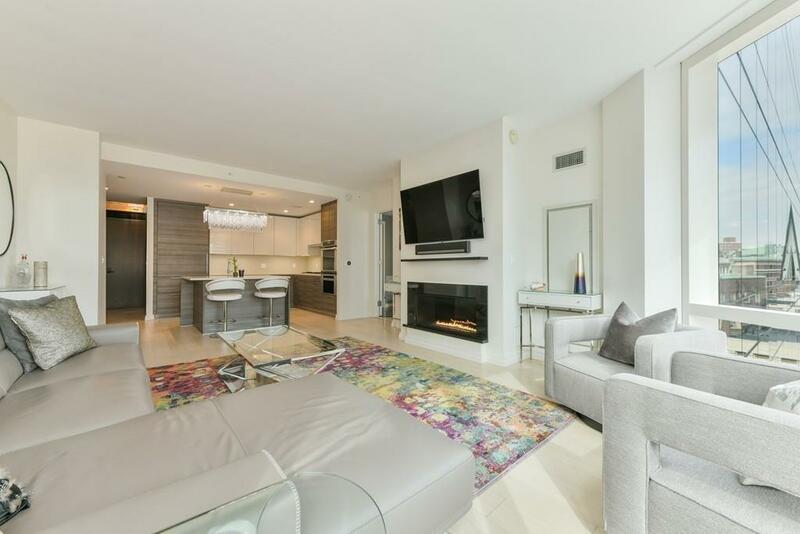 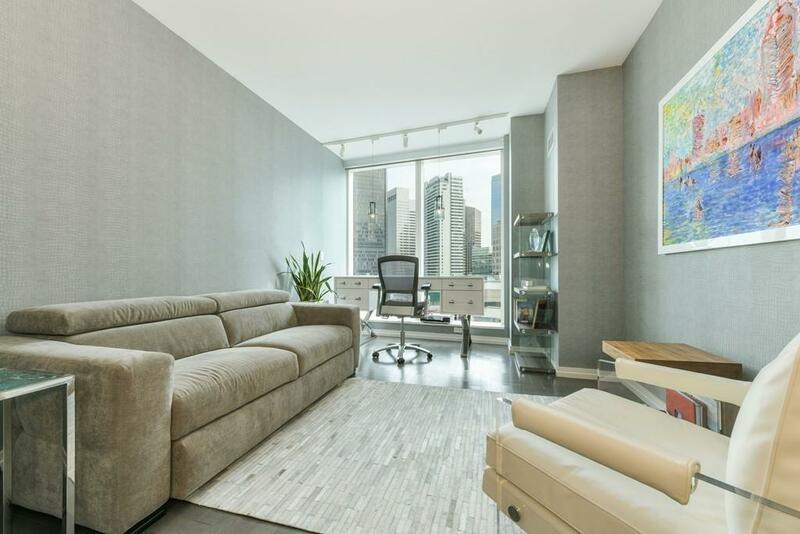 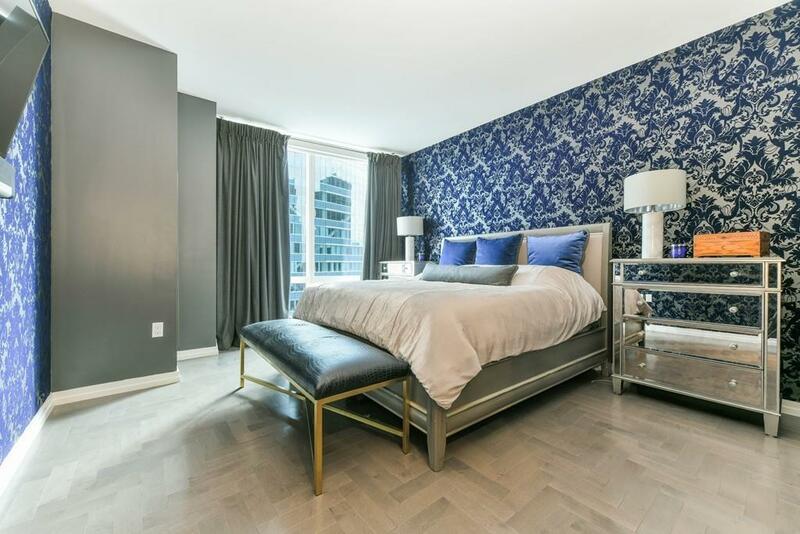 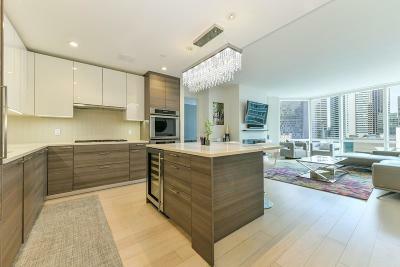 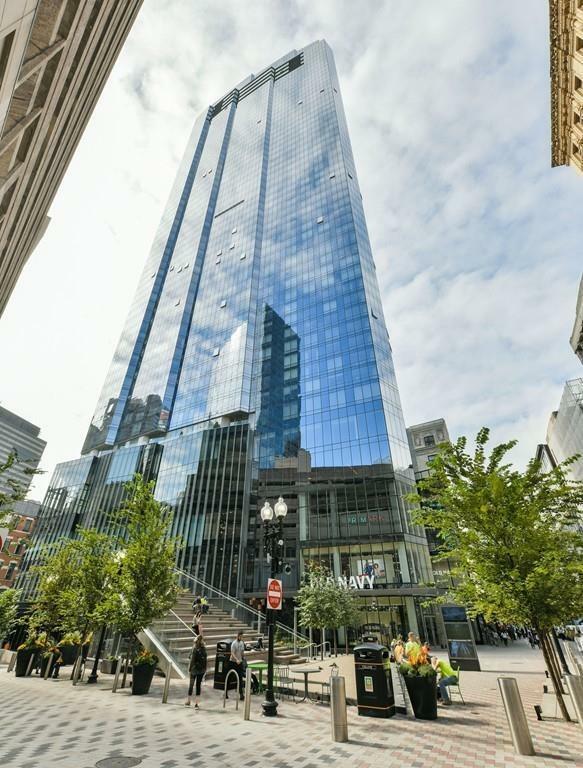 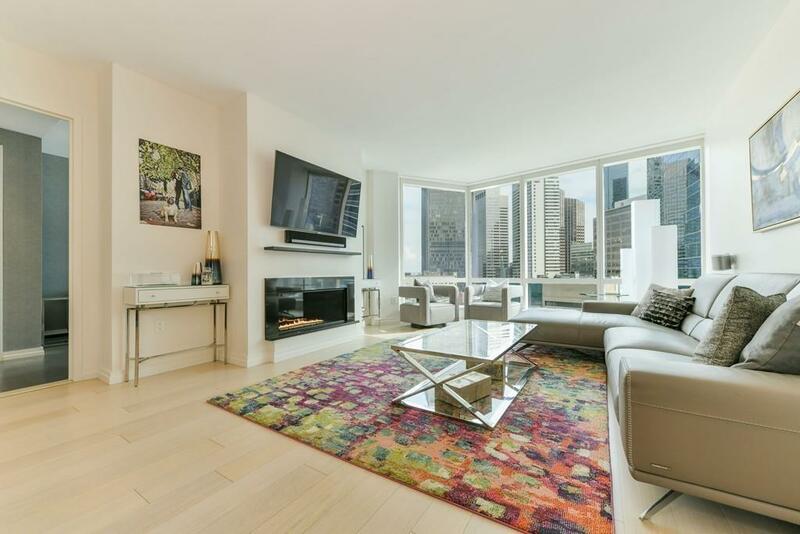 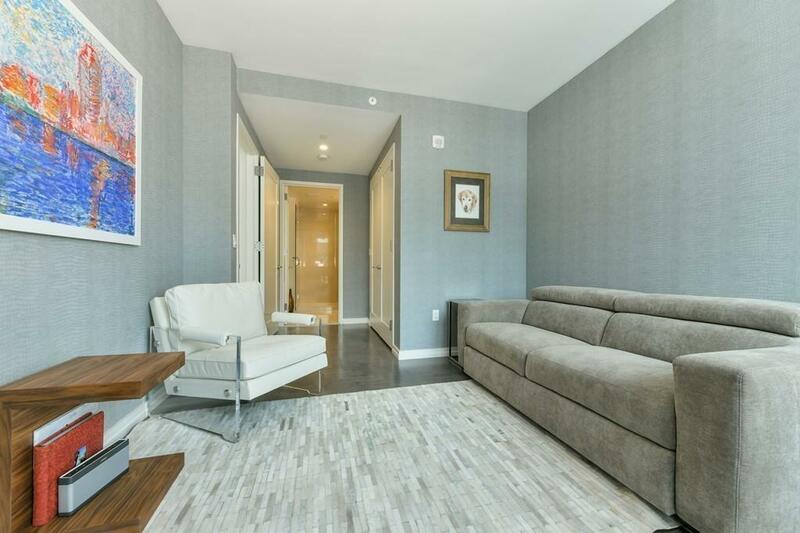 Located on the 16th floor of Millennium Tower, this designer home offers 1, 366 square feet of luxury living with professionally-designed custom finishes throughout. 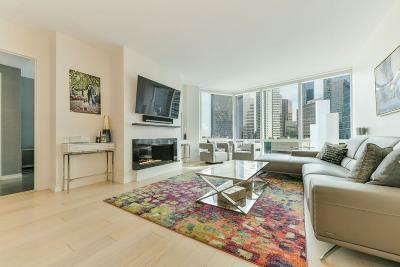 Walls of windows in each room wash the space with natural sunlight and offer unparalleled views of the neighborhood below. 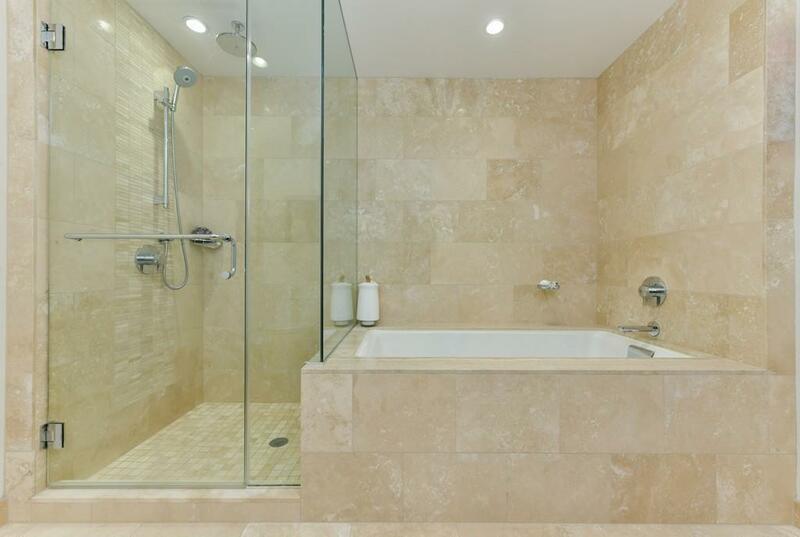 The bedrooms boast upgraded hardwood herringbone floors, motorized Hunter Douglas shades, custom closets from the Container Store and en-suite baths; the master bath comes with a luxurious double vanity and large soaking tub, while the second bath comes with a glass-enclosed shower. 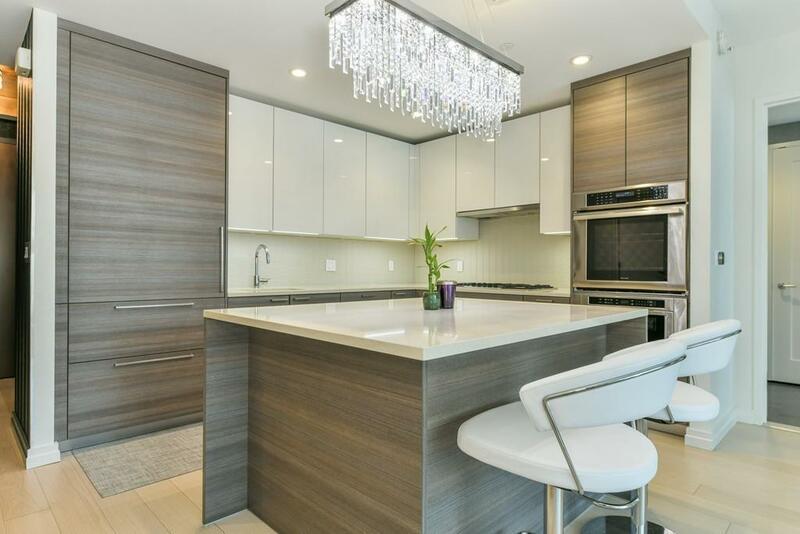 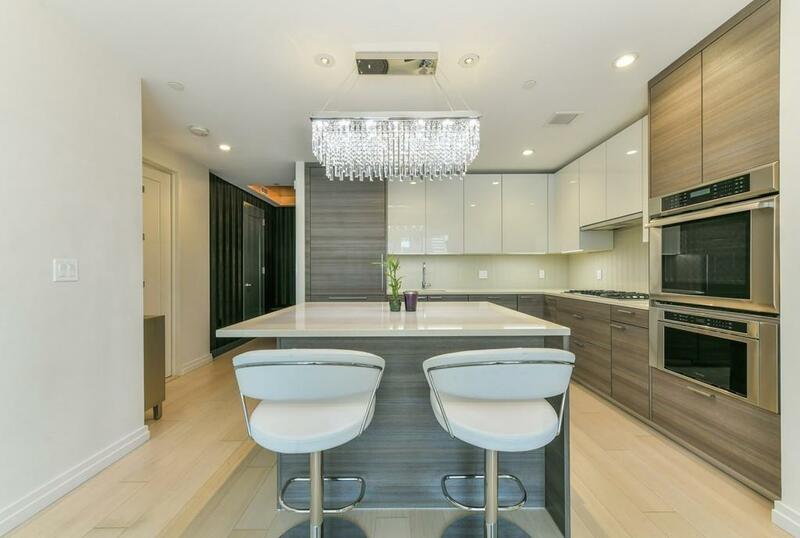 The well-appointed kitchen has been outfitted by Poggenpohl and features with high-end appliances, stunning tiger wood cabinetry and a center island, perfect for entertaining. 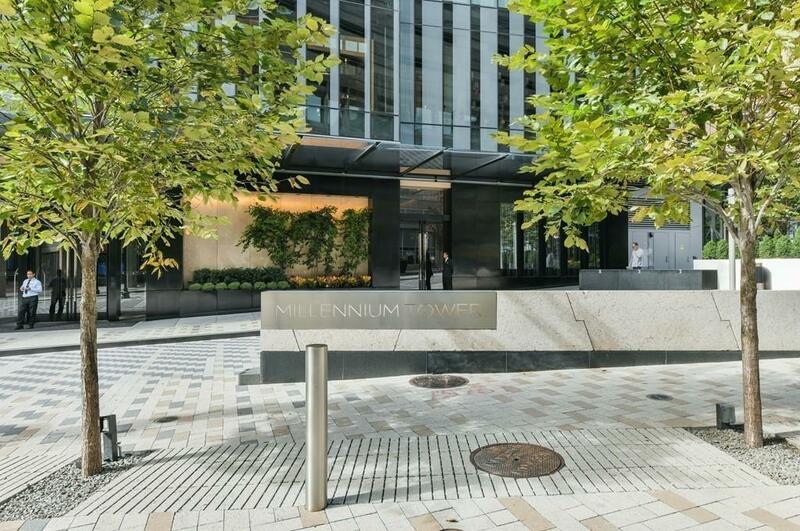 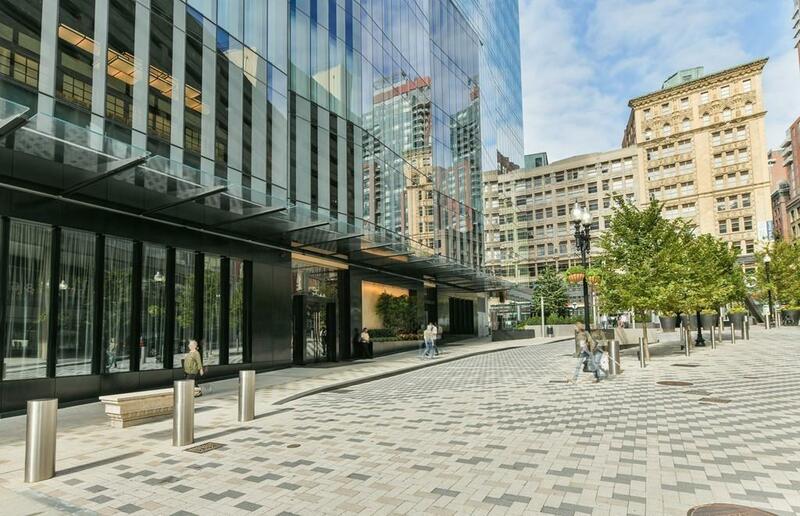 With access to Millennium Tower’s unparalleled slate of amenities, as well as a valet parking space, this exclusive home leaves nothing to be desired. The unit is available furnished for an additional $25, 000.